Does riding around L.A. seem like a solitary, not-so-safe way to travel? 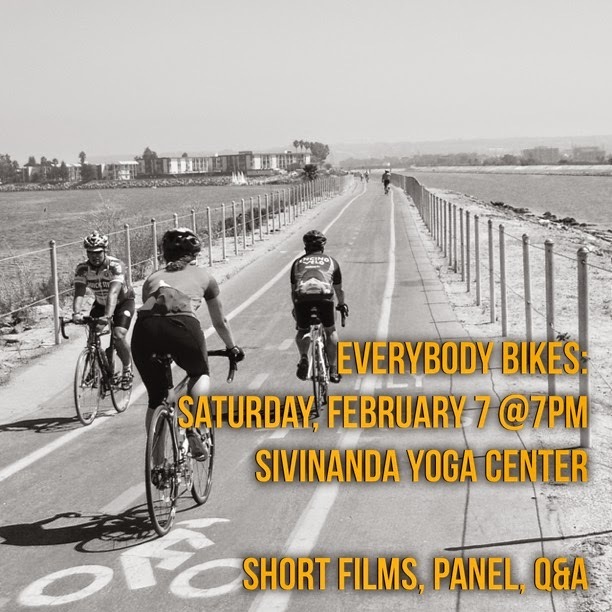 Transition Culver City co-hosts this screening, panel, and discussion designed to help you learn about new cycling resources and introduce you to bicycle enthusiasts who will get your wheels turning. Meet cyclist-activists and bike-walk-tavists who are changing L.A. from a crowded, alienating car town to a bike- and ped-friendly village.